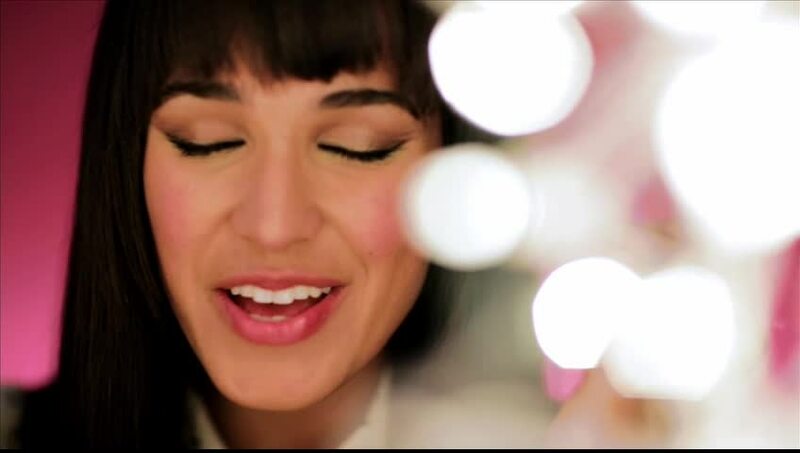 Born and raised in Chino, California, contemporary Christian singer/songwriter Moriah Peters was initially on a more secular road, auditioning for American Idol. The celebrity judges enjoyed her performance but suggested she would be more believable if she'd "experience life" and "kiss a boy," suggestions she felt were crass and a sure sign she should return to CCM. Sierra's Wendi Foy would soon take interest in Peters, hooking her up with management and cutting a three-song demo that would catch the attention of the Reunion record label. Peters' recording debut would have to wait until after her animation debut, because in 2011, Moriah starred as Vana Banana in the Veggie Tales movie The Princess & the Pop-Star. Her debut album, I Choose Jesus, would arrive a year later with production coming from Ed Cash. 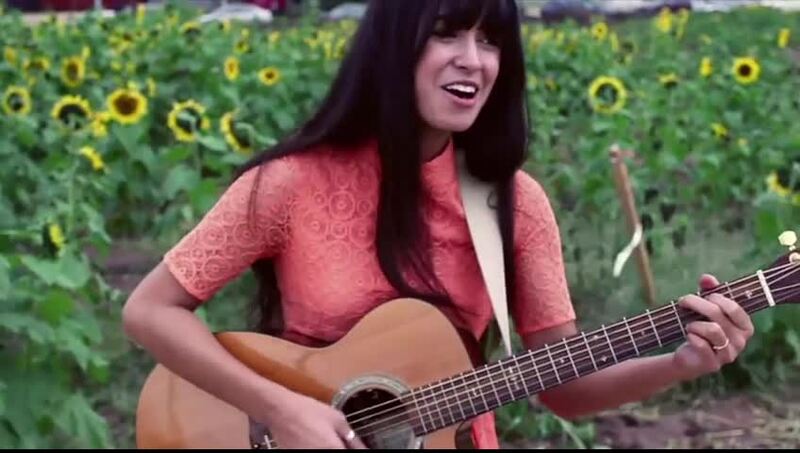 Moriah Peters on "I Choose Jesus"
Watch moriah peters music videos free online! 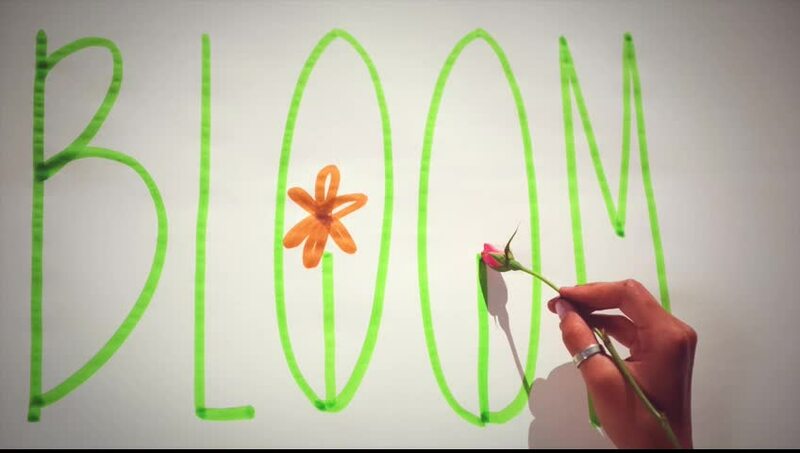 Godtube.com also provides videos with moriah peters lyrics, singles, album information and reviews. Whether you're looking for an inspirational and encouraging song for your quiet time with God or an upbeat song to praise Jesus, Godtube.com offers the largest online database of Christian music artists!